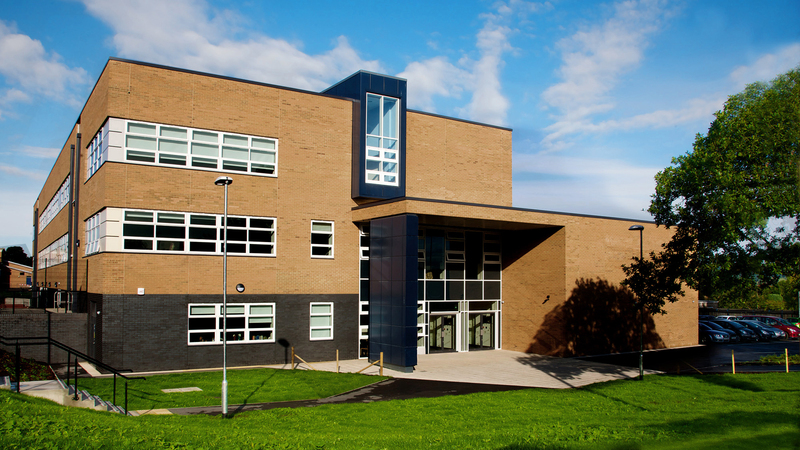 In September 2013 St Bede’s moved into its new state of the art home, custom-built at our school’s site on Green Lane, Blackburn. The Library at St Bede's is open at the following lunch times for reading and book loans. We also have information about Careers, Further and Higher Education. Student Services is located at the school main entrance, the opening times are.